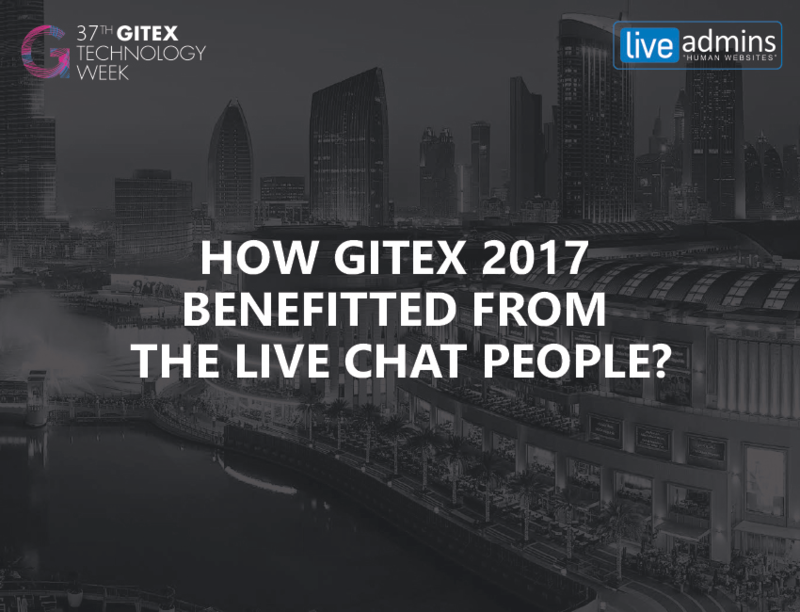 March 21st, 2019 – Dubai, U.A.E: LiveAdmins will be attending the International Property Show at the Dubai World Trade Centre from March 26th till March 28th. 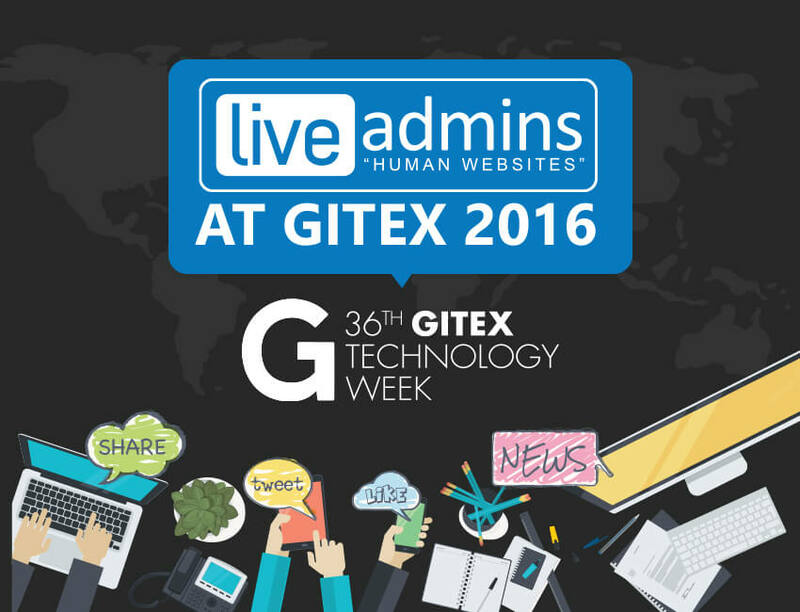 The LiveAdmins Team will be in attendance at Booth # H5A-083. 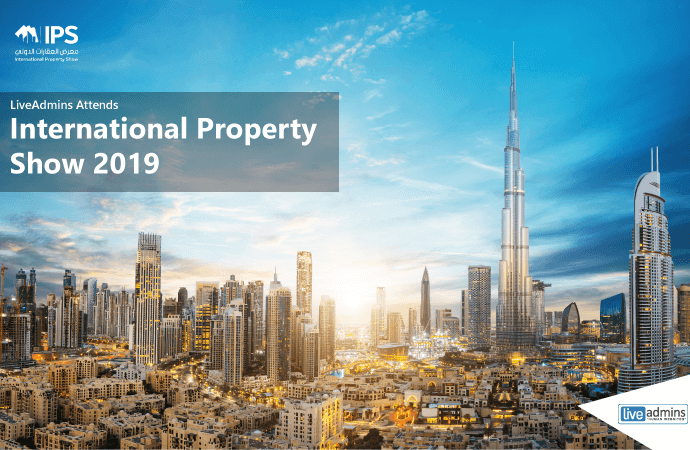 Over the span of three days, the International Property Show will provide a platform for top-tier investors and property professionals from local & international real estate markets to network and explore options for future collaborations. 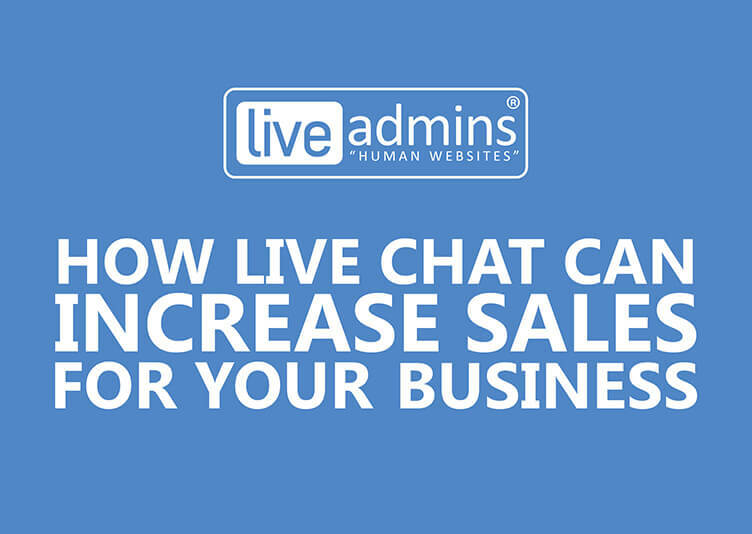 LiveAdmins is a leader in providing multilingual live chat solutions and services that enrich online visitor experience, customer satisfaction and the bottom line of businesses of all sizes. 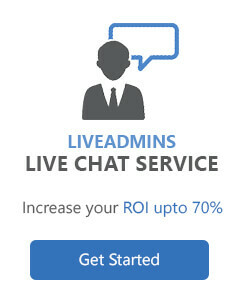 Our solutions are fully customizable, easy to set-up and always online, catering to over 10 industries across 8 time zones. 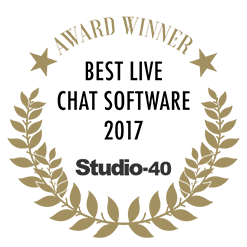 The International Property Show (IPS) is the Middle East’s Biggest Property Sales Platform for local and international real estate markets.